When your website ranks on the first page of Google search for the right keywords it enables you to attract the right sort of customers to your website who you can then convert into a sale. 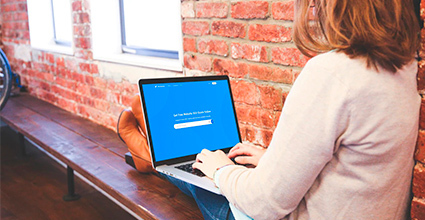 What on earth is Keyword Research and Why’s it so Important? Ok, so here’s the low down. If your potential customers want to learn something, buy something or take up a service that you offer, they may do what millions of us do every day and ‘Google it’. We all do it. Google looks at a variety of different metrics (or “ranking factors”) to decide which websites should appear as a search result for each keyword. One of these “ranking factors” is to match the query the user typed in with the content of websites related to the word or phrase that was typed in. So, if you type in “red shoes” with the intention to buy “red shoes”, you want a website to appear in your search results which sell “red shoes”…makes sense right? Keyword research allows you to find out what keywords your customers are most likely to type into Google. It allows you to understand more about your customers, their problems, needs, and desires based on what they are ‘Googling’. You can use this information to produce content to answer those questions and needs, making it more likely you will rank on the first page for those keywords. You will also be able to learn where to spend your time optimising your website to get the highest return on investment. ‘Longtail’ research is about looking at unique searches and the highly specific phrases people use when they search for a product. For example, a standard keyword could be ‘sofa’, but a long tail would be ‘brown leather sofa fits 3 people’. These can make great subjects for blog posts! The keywords you use tell Google what your content is about – so when customers make searches with the same words and phrases, your content matches with their search. Keyword relevance and intent – your content and site will be ranked for how relevant it is to a user’s search intention. Tailor content to search intention. Keyword search volume – this is where you look at the number of searches people are making for specific keywords per month. Keyword ranking difficulty – if you’re just starting out then bigger brands will have search results for popular keywords secured, so it’ll be a struggle to beat big players for competitive keywords. 1. 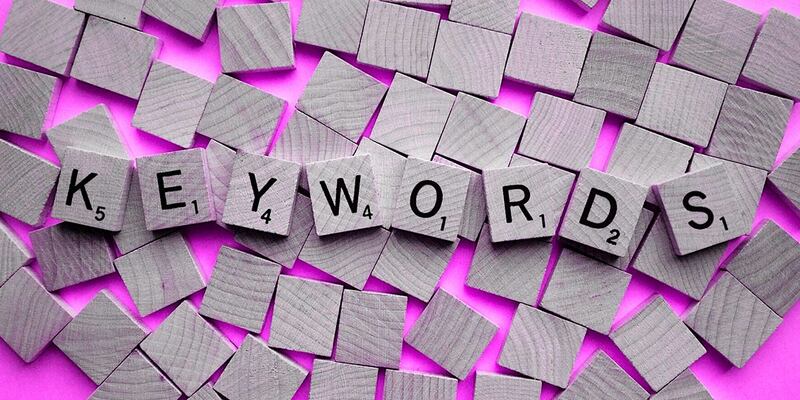 There are loads of keyword tools available to help you discover keywords to target and suggest keyword metrics such as volume, a difficulty etc. MOZ, Ahrefs and Google Keyword Planner are three popular examples. Google Keyword Planner is free but is less accurate, providing volume ranges instead of accurate figures, unless you are spending thousands on PPC advertising. 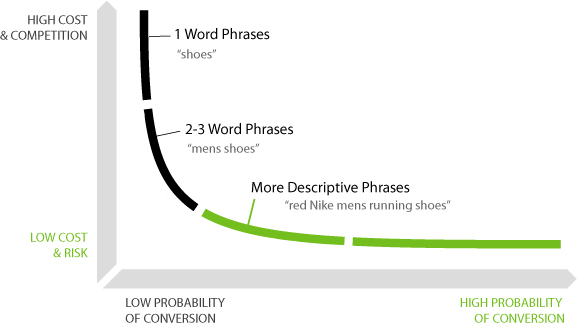 It is also limited to more “commercial keywords” and skips out longer tail research. It’s best for quick keyword ideas when you’re just starting and getting to grips with an industry. Moz and Ahrefs do a good job of helping you analyse the most important metrics of keywords and are useful for competitor research as you can see your competitor’s top ranking pages and keywords. 2. If you are using PPC, check those keywords – it’s your most valuable data as you already know which keywords will turn into enquiries/sales. When you buy PPC ads from search engines you can see which keywords are driving traffic to your website. 3. No PPC figures? 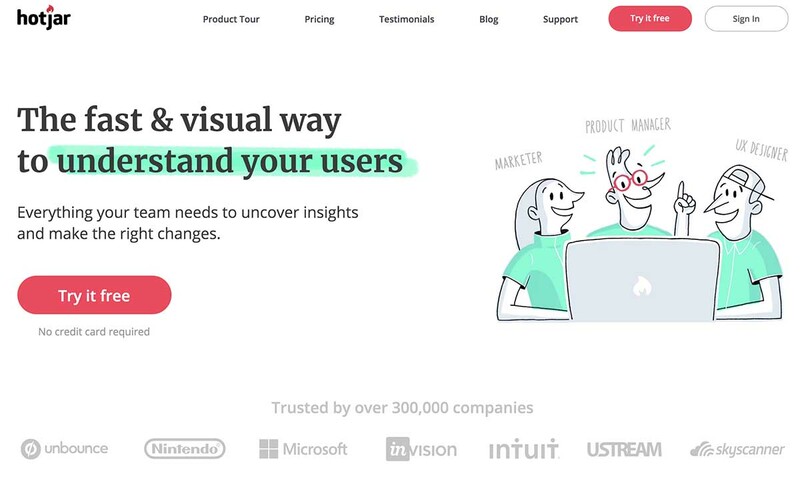 Start with the obvious keywords that are related to your product/services and work from there. This will help you to figure out a direction to go in and gage what types of searches customers are making. 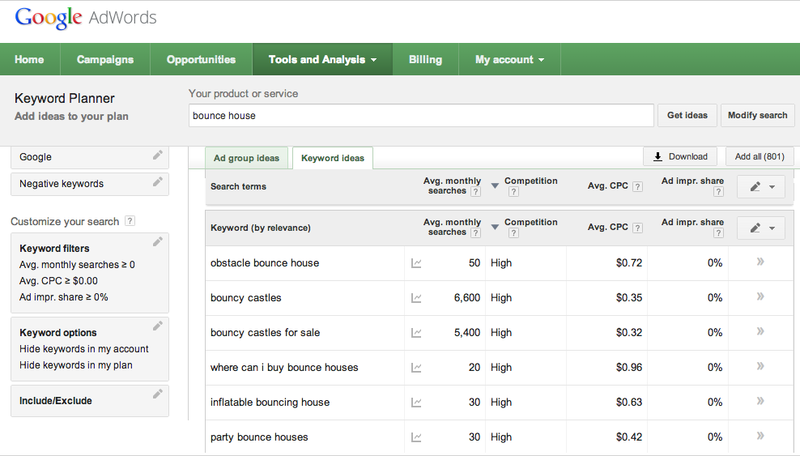 It’ll also help you to assess keyword competitiveness. 4. Check out the competition – as we mentioned, Ahrefs can show you what your competitors are ranking for, which is a really useful tool to have in your SEO arsenal. 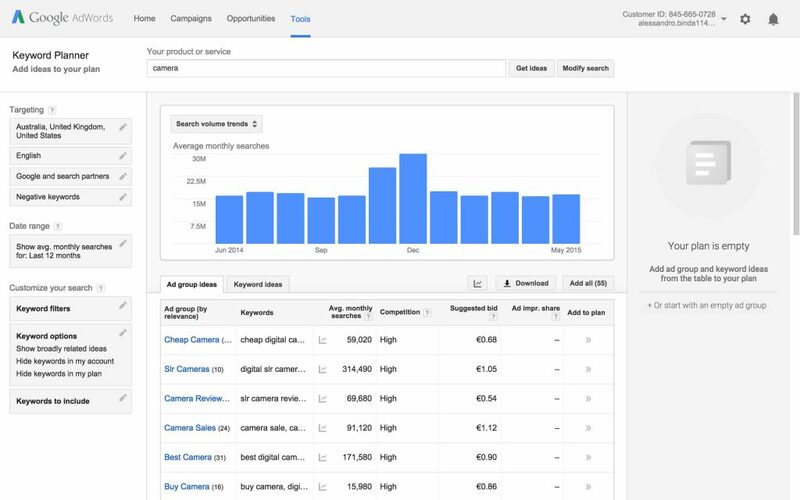 You can inform your own content and keyword research by taking a look at what your competitor’s top pages and top keywords are. It also helps to show keywords your competition may be neglecting which you could take advantage of. 5. Consolidate existing content on your website if two or more blog posts/articles you’ve written are ranking for very similar keywords. 6. Don’t waste your time with highly competitive keywords – the chances are that majorly competitive keywords will have big brands and their massive budgets behind them. You face an uphill battle to compete with brands that have thrown their SEO strategy at certain keywords for years, so don’t waste all of your time and energy on keywords that won’t make an impact. 7. Long tail keywords – consider using longer tailed keywords which may be less competitive to rank for (although have lower search volume), because they’re more specific. If the long tail phrase is a fairly specific/unique query, writing an FAQ or blog post will directly answer the question, drive traffic to your site and influence a purchase/sign up. Keyword research requires lots of different tricks and tools to stay ahead and familiarising yourself with different techniques is recommended. Once you’ve identified keywords you’re going to focus on and use in your SEO strategy, the show isn’t over. It’s crucial that you constantly re-evaluate and test search terms to see how well they’re doing and whether they’re driving qualified traffic to your site. Picking and concentrating on the right keywords is essential. Long tail terms are usually 3 or more words. Customers who make long tail enquiries are usually further along in the conversion cycle and have more of an idea of what they want.